 [Ep: I Dated a Robot] After the crew sees an episode of The Scary Door, Fry decides to do all the things he always wanted to do and the Planet Express crew obliges. After demolishing a planet, visiting the edge of the universe, and riding a dinosaur, one of his few remaining fantasies is to date a celebrity. Fry and Leela venture into the Internet to visit nappster.com and download a celebrity's personality. 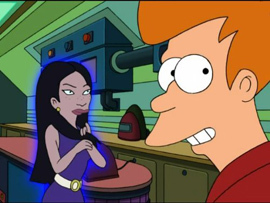 Fry downloads the personality of Lucy Liu into a blank robot, which begins projecting an image of her.